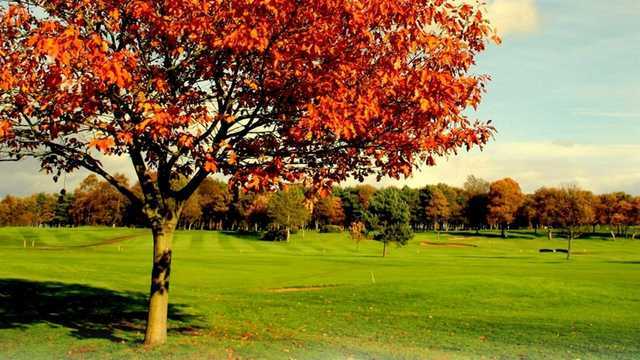 The Ponteland Golf Club is located in the village of Ponteland approximately 10 miles west of Newcastle upon Tyne. 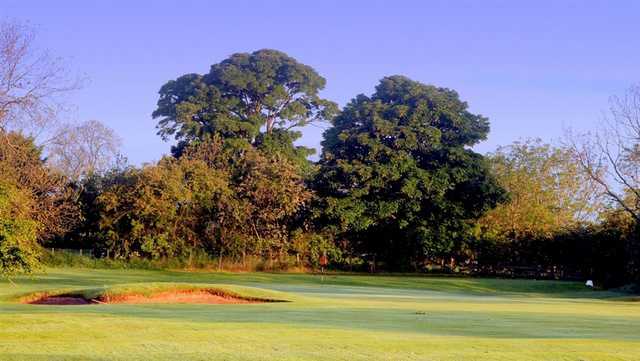 Established in 1927, this picturesque parkland course offers easy walking as well as a fair and memorable challenge to players of all abilities. 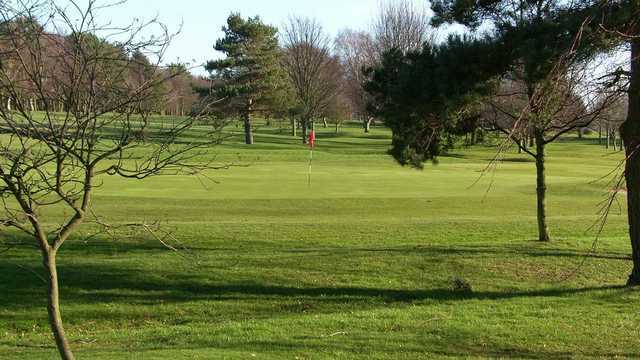 The course hosts many County events and in 2000 the English Mid-Amateur Championship for the Logan Trophy. In June 2012 the Club hosted the EGU Northern Counties Mens Qualifying Championship.Renowned for the quality of its fairways and greens visitors to Ponteland Golf Club are assured of a friendly welcome.